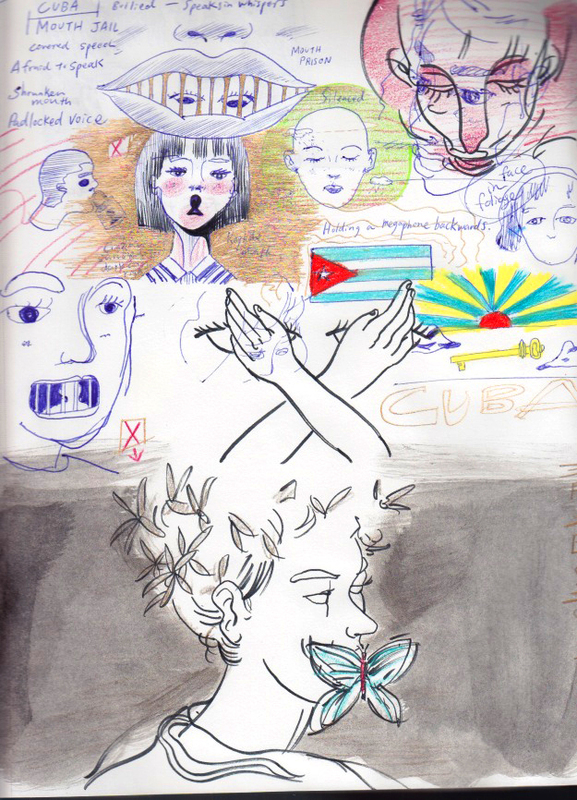 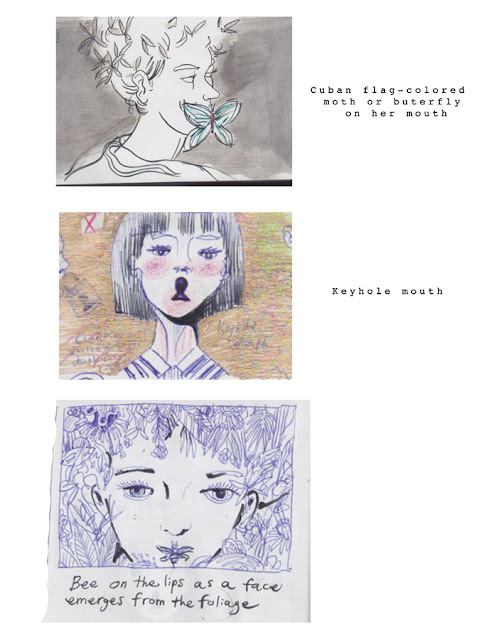 Below are two pages of sketches from my sketchbook and also the thumbnail sheet I sent to the Alhambra Source for a story on a Cuban girl whose history of being bullied has had a debilitating effect on her ability to speak to others. 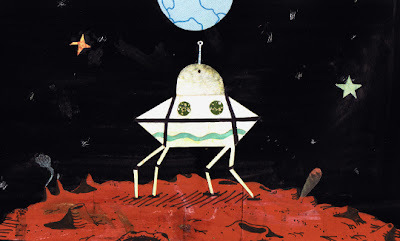 There was another story on the Mars Curiosity project that my buddy Mike wrote up for the ALhambra source. I created a collage for this piece which is not how I usually work, but it worked out just fine.